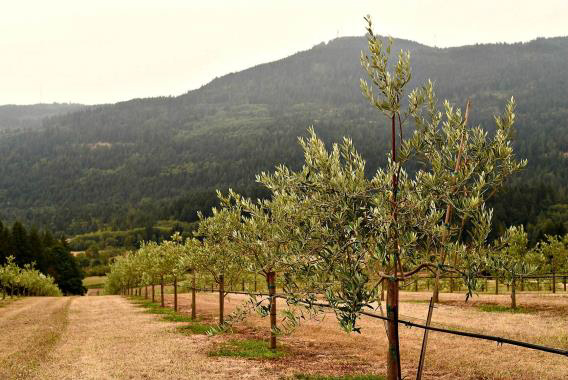 Tasmania’s Cradle Coast Olives has taken the coveted Best EVOO of Show title at the 2018 Australian International Olive Awards, earning the judges’ highest score for its “Essence of the Cradle” South Australian Verdale. 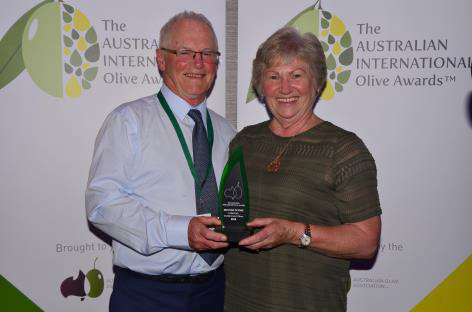 Owners Carol and Tony O’Neill took home a swag of trophies for Essence of the Cradle, including Champion Mild EVOO, Best Tasmanian EVOO, Best Australian EVOO and Best Southern Hemisphere EVOO, along with the Champion Medium EVOO award for their Paragon varietal. Goya en Espagna - Best EVOO Northern Hemisphere - Goya® "Unico"; Best Table Olive Northern Hemisphere - Manzanilla Stuffed with Minced Hot Pepper. The exceptional quality of this year’s entries saw 96% awarded a medal, up from last year’s record of 87% - 30 Gold, 69 Silver and 46 Bronze. See all the medal winners here and view the Results Book here. 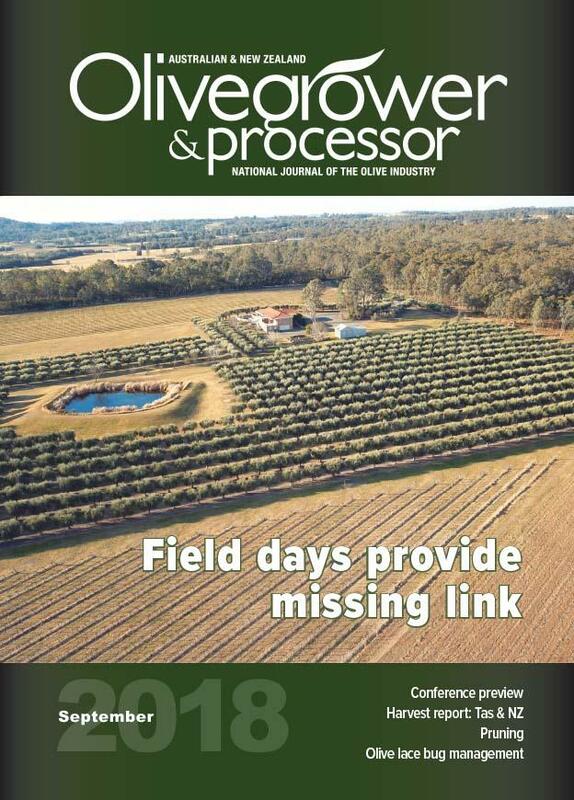 Last days to book for Queensland IPDM Field Day. Be there and protect YOUR grove. Can’t make this one? Events are also being held in November in Victoria and South Australia, followed by Tasmania in December and WA events in February. More information and view the full program here. 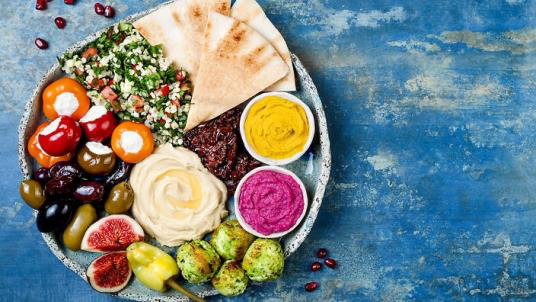 You don't have to stick to just Greek and Italian food to reap the nutritional benefits of the Mediterranean diet: traditional whole food-based dishes from the Middle Eastern section of the Mediterranean basin offer just as many health kicks. The Solid Waste Management group at The University of Queensland is studying new techniques for the management of olive pomace, and is looking for additional samples of olive pomace to work with. 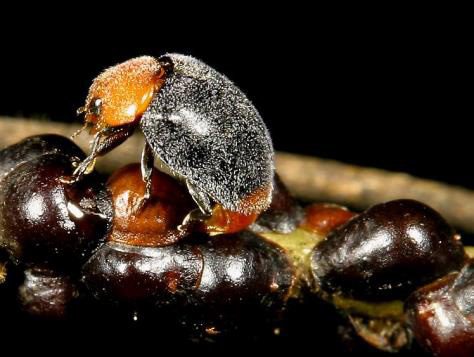 New insect-monitoring technology startup RapidAIM is receiving a $1.25M boost to protect Australia from the world’s biggest biosecurity barrier to trade: the fruit fly, which costs Australia more than $300 million every year. Find out more from the video report here. Despite global uncertainty, Australian businesses remain positive about their international operations. Read more in the new Australia’s International Business Survey Report here. 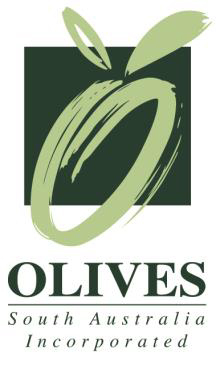 Olives South Australia (OSA) members are invited to attend the OSA 2018 AGM, being held at 6pm on Tuesday, 13 November 2018 at Halifax Café, 187 Halifax Street, Adelaide. The AGM will be followed by drinks, a light meal and an opportunity to network with the Board members, and your fellow OSA members. New members are welcome – apply to join here - and access the AGM agenda and registration here. The Best in Show trophy is presented by Esteban Santipolio (left) Head Judge from Argentina to Kate and Mark Bunny of Loopline Olives, Wairarapa. Photo supplied. 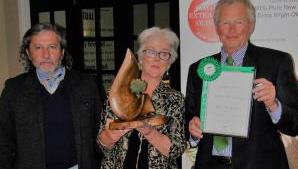 Wairarapa olive oils have taken out the main prizes in the sector's national awards, also dominating the medla tally. The New Zealand Extra Virgin Olive Awards are run by Olives New Zealand, the national organisation for olive oil growers. 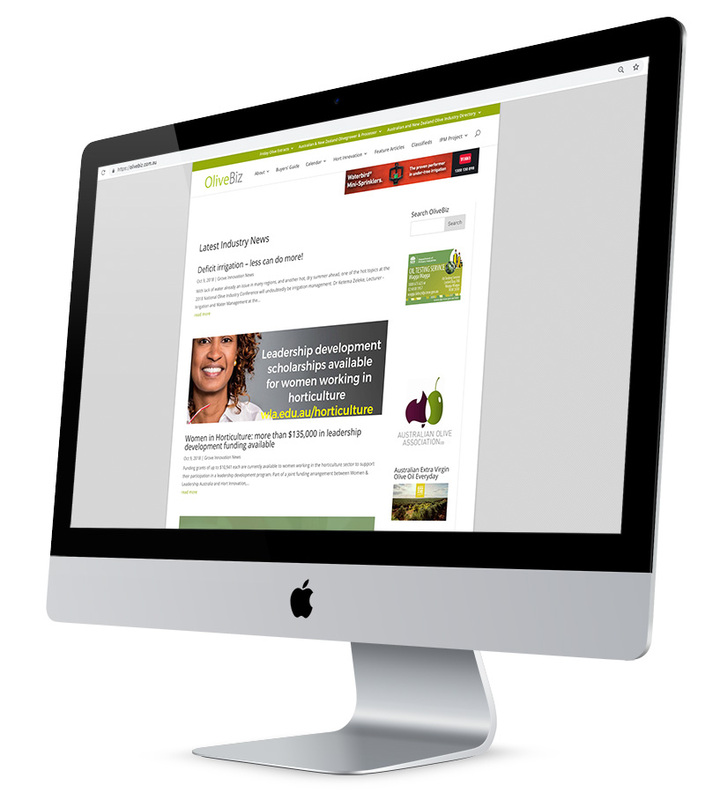 More great press for New Zealand’s EVOO producers – and EVOO. 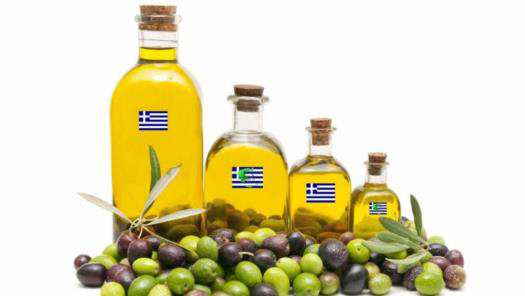 New legislation in Greece that was introduced back in August enables a quality mark that will distinguish Greek olive products in foreign markets. The mark is awarded by the Elgo-Dimitra organisation, a body that has been charged with promoting agricultural research and education, with the approval of the General Chemical State Laboratory of Greece. Il Fiorello Olive Oil Company opens its doors Sunday to anyone with a small amount of olives to be milled into extra virgin olive oil. 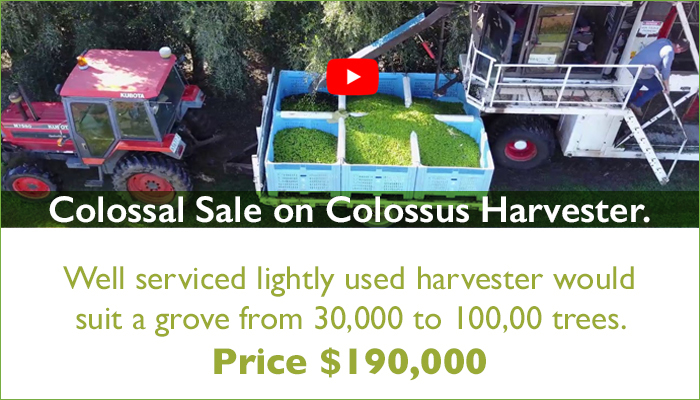 Those with harvested olives can take part in creating a special batch made from the combination of all the participants’ crops. There is a per pound price for milling and a small charge for the olive oil containers. No minimum quantity is required, but olives must arrive at the mill between 9 am and noon. 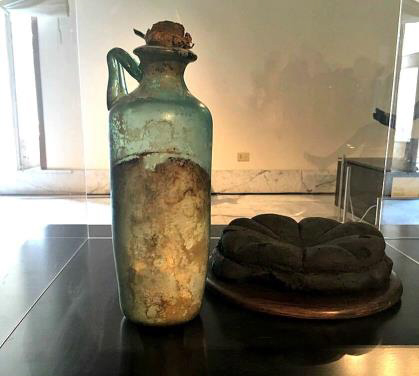 Likely the world’s oldest known bottle of olive oil will be soon exhibited at the National Archaeological Museum of Naples (MANN), where it was recently presented during a press conference given by the director of the museum, Paolo Giulierini, and the paleontologist and TV host, Alberto Angela. A report by market research firm Packaged Facts revealed that online groceries more than tripled between 2013 and 2018, though it still accounted for only 2% of total grocery spending. 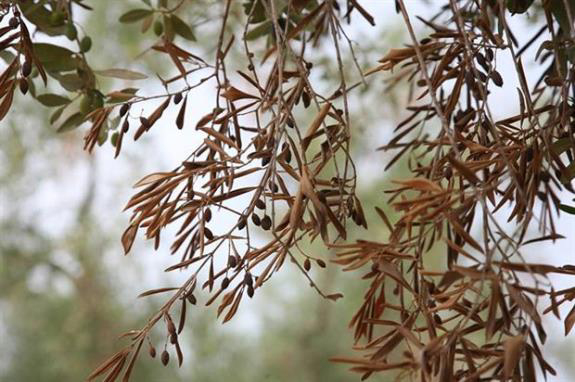 Defra has warned that olives sourced from France, Italy and Spain must be "considered carefully" after a finding of Xylella in Belgium on an olive imported from Spain. The new guidance leaflet comes three weeks after the Belgian discovery was reported.